According to the statement made by the Brazilian leader of the lineup, the developing issues within the team held the lineup back at recent events. And that, this move was only officiated after trying to resolve the issue multiple times through. Practices have already begun with fox. 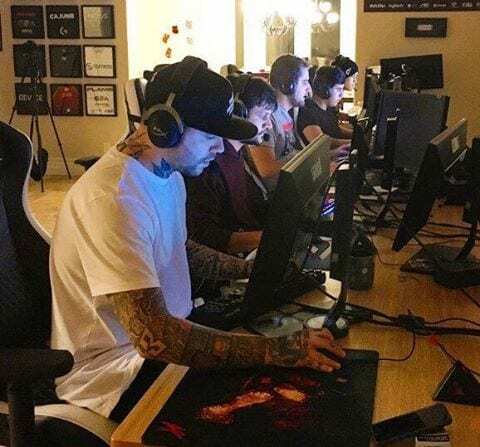 The team is preparing for ECS Season 2 finals, scheduled to begin from Friday. 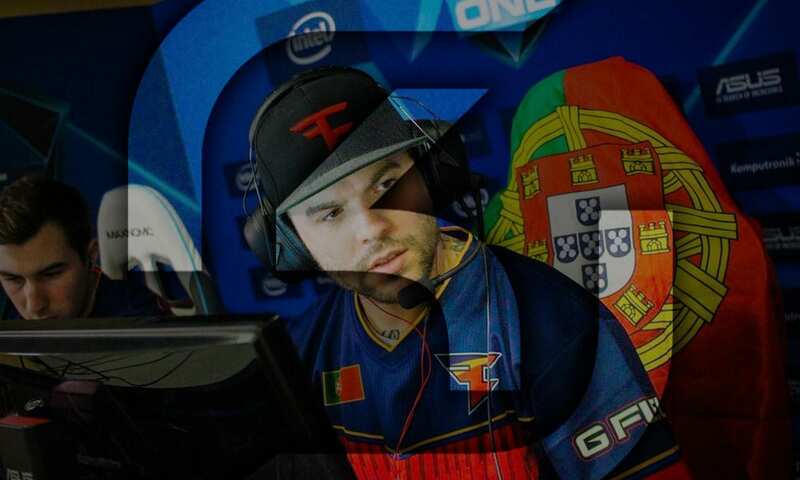 After the Christmas break, the Portuguese veteran will join up with the rest of the squad in Cologne as they will prepare for the ELEAGUE Major, where the team will try to defend the titles won in Columbus and Cologne. Fox will move to Cologne to initiate their preparation for the Valve sponsored ELEAGUE Major. “Lincoln was crucial in our success as he was one of the important pieces that led us to achieve the things we did in the last year,” Gabriel “Fallen” Toledo said in a statement. “Our team can only be successful when all players are working constantly for the same goal. Lately, it didn’t feel like everybody had the same vision for our team going forward. “A team lives of good and tough moments during which you need special motivation, hard work and full commitment to get back to where you want to be. SK recently have been seen edging out on their performances, they failed to win even a single title after their Major win at the ESL One Cologne 2016.